Hello again to my wonderful new followers, i have nosing about your blogs and you are a really talented bunch of bloggers. Really rather inspiring. 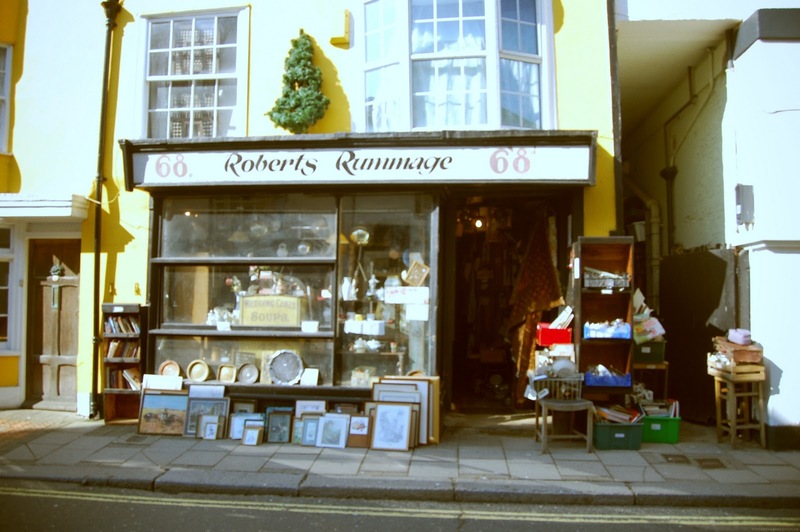 I wanted to share with you all the wonder that is Robert’s rummage that is in hastings, it is truly amazing, i got bags and bags of wonderful broken, old, vintage pieces of jewellery, i also got some great pieces gold, silver and brass pieces. Don’t you just love being let loose in charity, vintage, junk shops, if you don’t already you should. They can be wonderful places for one off and rare pieces. These pieces will be incorporated into my new collection of bespoke jewellery, i am still not to sure on the name RubyRaeLove? (help) the name i really would like to use is fortune favors the bold, but there is a jewellery company out already called fortune favors the brave, i think that might be a little bit too close to use. i have only ever really had a shop with my name, so it would be great to be able to have an alias or something so it can be me but not? and i am really picky just incase i like another name later fickle or what! Next Post feathers, leather and stones. 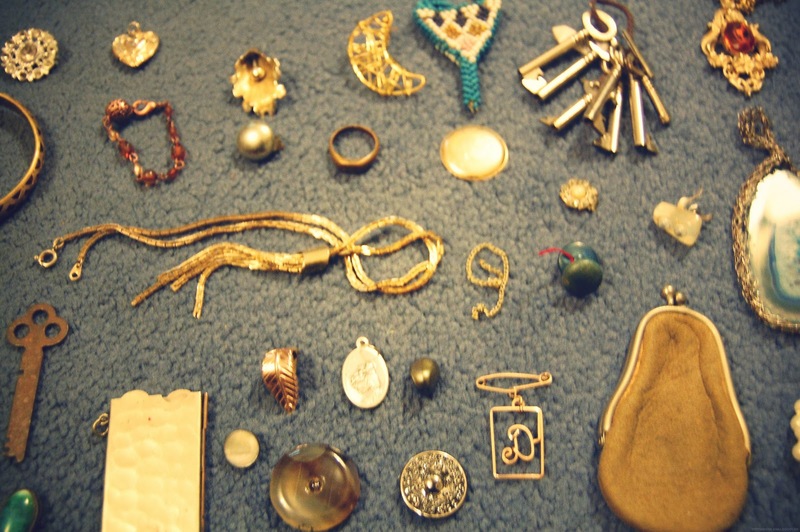 I love the bunch of keys and the small purse, I have to go to this place, it looks wonderful!